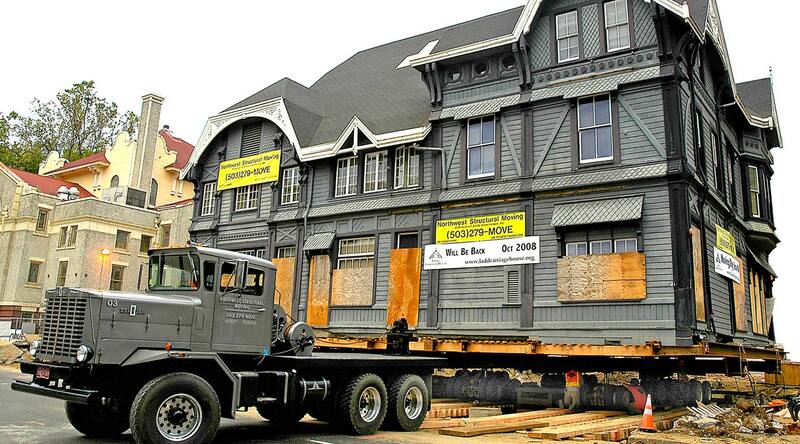 The Ladd Carriage House, built by William S. Ladd in 1883, is one of the few surviving pieces of the former grand estates of Portland’s forefathers. 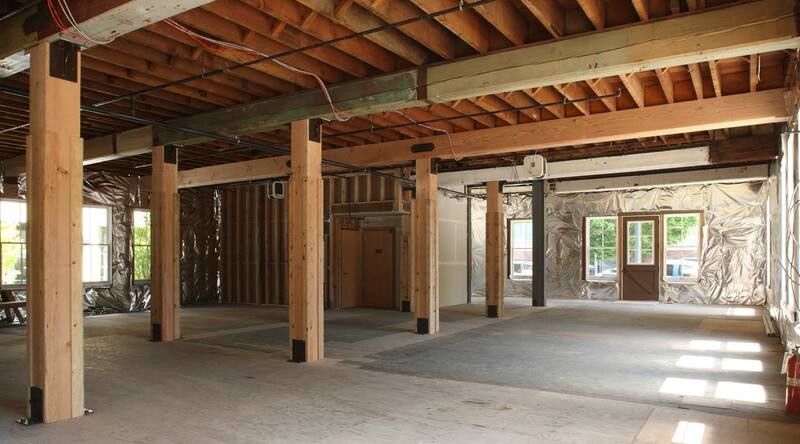 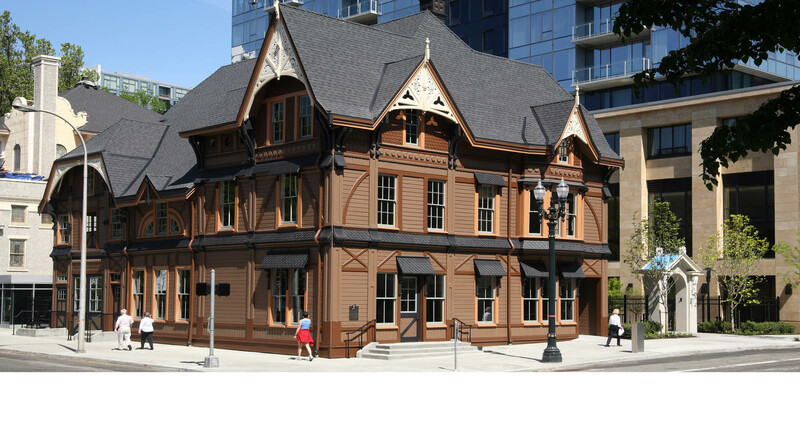 Bremik partnered with the Ladd Tower developer to relocate the home three blocks west, while a parking structure was constructed below grade before returning the house to its original location. 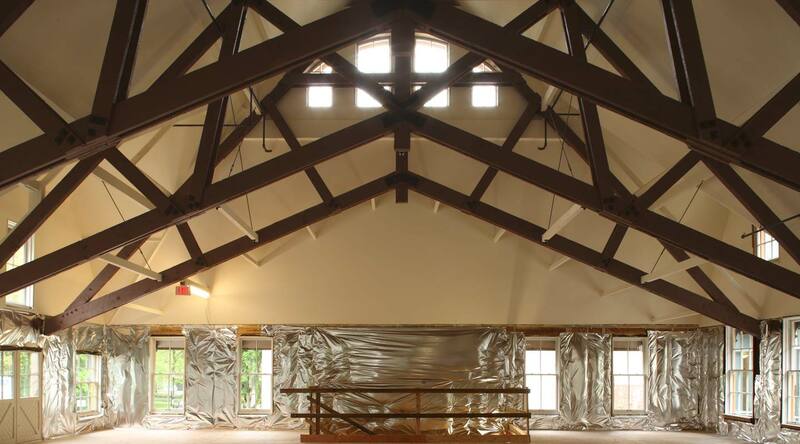 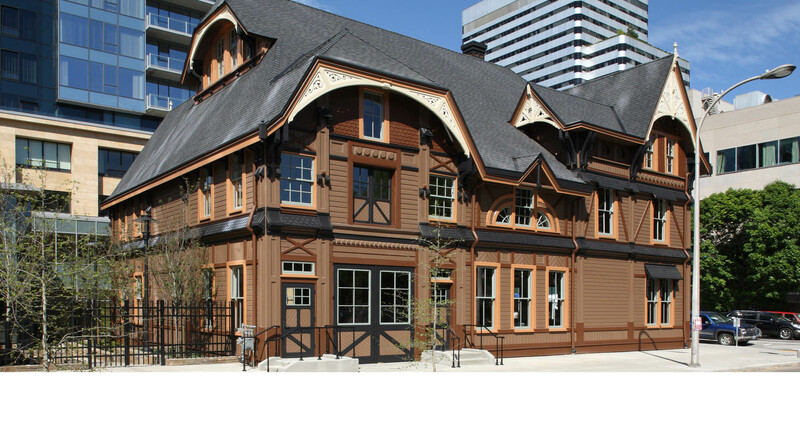 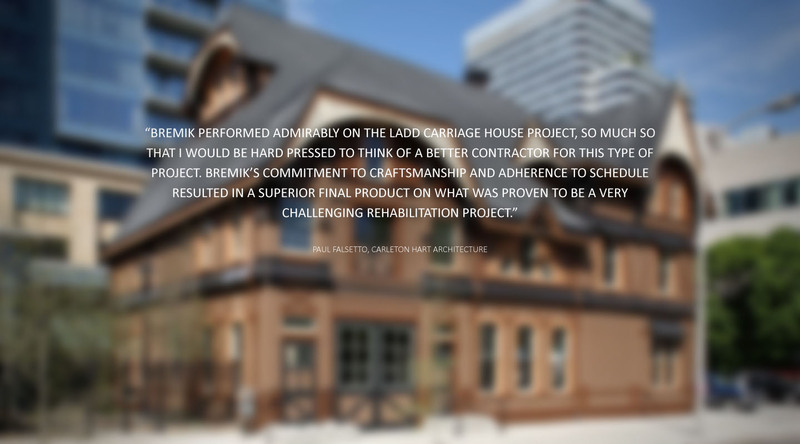 Bremik craftsmen worked collaboratively with local historians and architects to meticulously reconstruct the landmark’s original features while improving the structural integrity of the three-story building.